Cloud Service Providers vs. Enterprise Agreements: What Works? For marketing purposes, researchers attribute up to $44 in ROI for every $1 spent on email-related outreach. As digital interaction replaces analog, the value of the email signature plays an increasingly important role in customer communications. For mortgage brokers and financial institutions, not having company-wide email signatures means overlooking a cost-effective marketing tool. Small investments that improve email touchpoints for both B2C and B2B communications allow the mortgage company to take advantage of this media channel’s ROI. With such potential on the line, why aren’t mortgage companies getting on board with this improvement? 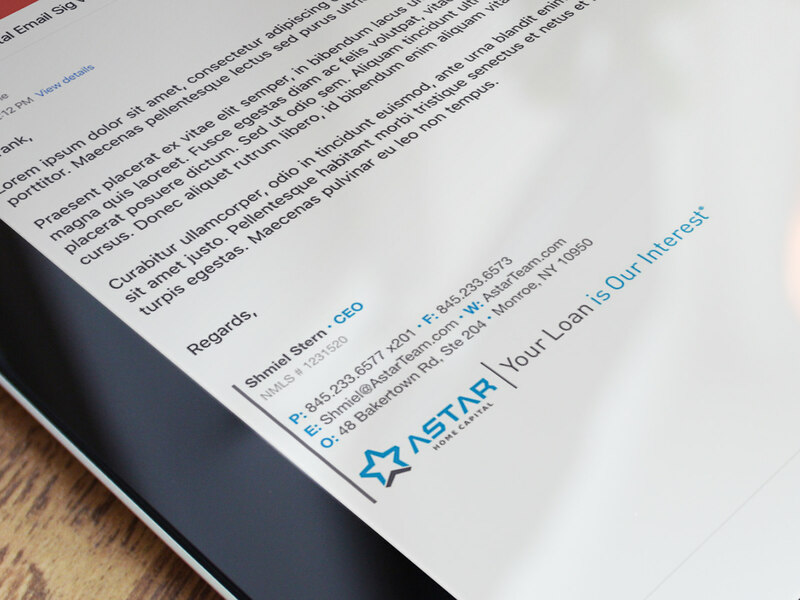 Here are five reasons that mortgage companies struggle with email signatures. Move your mortgage business to the cloud and never worry about technology or security again.